Save 25% Over Individual Equipment Rental! Take your workouts to the Max! 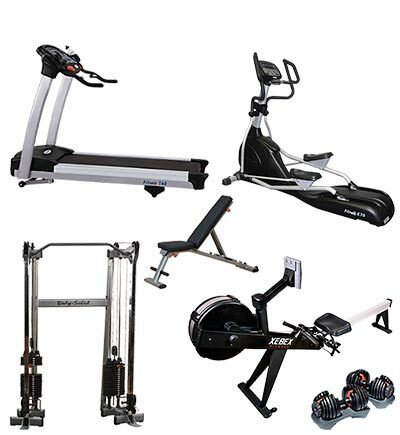 The FitDel Ultimate Gym is everything you need for a full body workout with a wide variety of advanced equipment.